Silly Season is upon us….Get Silly with the Family…..
Well it is that time of year when the child in all of us begins to come out…..
Over the course of the coming weeks, make the New Year easier on yourself and the kids when it comes to feeling guilty about having eaten or drunk too much fizzy pop…..
That means getting out and about and being active in the cold weather during the Season. Yes, we know you will be there on your sledges and building snowmen etc, however being active can occur at any time. Being silly certainly can…. and we are masters of it…..
At the simplest level, you can get active indoors and outdoors with youngsters by playing Silly Animal Games…. Waddle like ducks, scamper and squeak like mice, lumber like bears…. There is so much fun you can have with this game, and it is the kind of silly game that you can all join in with anywhere anytime. 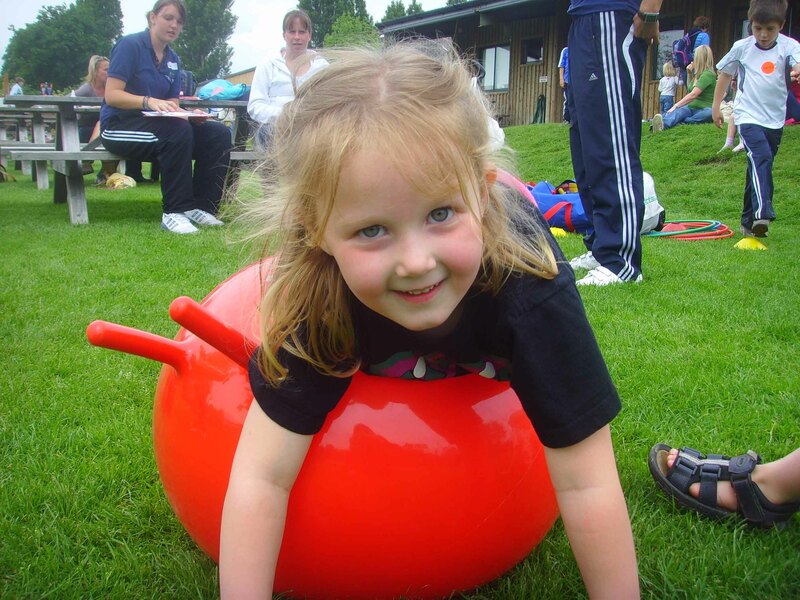 FitKid and LazyTown Sports Club franchisees will be getting ready with their plans for the New Year and developing new games, ready for your Children to join in. Get Fit with the Kids! Some Ideas for you…. AGE 5 PLUS – FUN FITNESS IDEAS! I thought I would share some ideas with you for the remainder of the Summer….These are very broad brush but are games that can be played in different environments. Games for this age group should focus on developing basic movements, such as running, balancing, jumping, kicking, throwing and catching as well as general aerobic fitness. MUSICAL CIRCUITS: This game is similar to musical chairs and is suitable for three or more children. Spread hula hoops around the room and play music as the children move around the room. When the music stops, each child must enter a hoop and perform an exercise such as skipping, hopping, jogging or jumping. PROGRESSIVE SKIPPING: Skipping is a low-impact aerobic activity that strengthens muscles in the upper and lower body at the same time. Start with ordinary skipping then add the following actions one at a time to vary the intensity: high, low, medium, slow. If three or more children are playing, two should hold the rope while the other skips. TAG TAIL: For two or more children. One child sticks a piece of ribbon in the back of their trouser waistband. The aim is for the opponent to grab the end of the ribbon within a certain time, say 30 seconds. SWIMMING RELAYS: You need two teams of two or more swimmers. Place objects such as goggles and swimming hats on the far side of the pool and ask swimmers to retrieve them, put them on and swim back to the other side. We have many more ideas for all age groups including the pre school children and if you want to get involved with us or our franchisees, drop us a line. All the best and keep moving! AND do the activities with your Kids! Brilliant family fun can be had with these and many more ideas. You can even develop many yourself also.